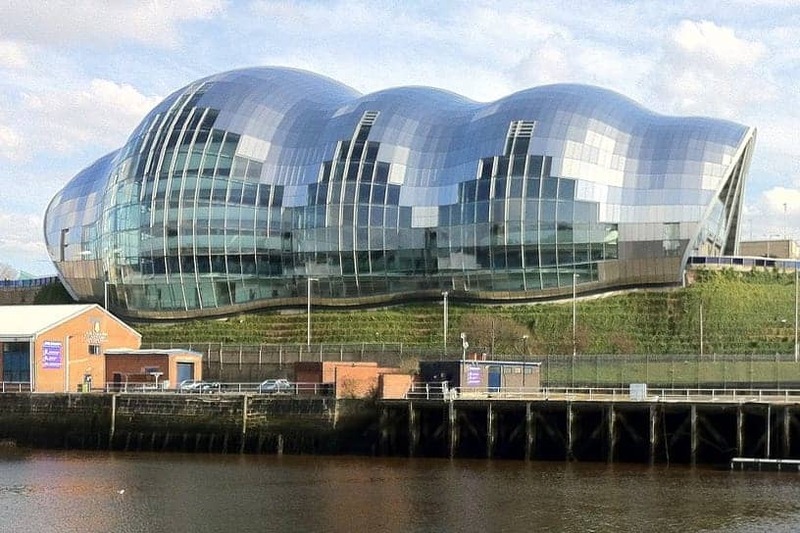 The Sage Gateshead is a concert venue and also a centre for musical education. It is located in Gateshead on the south bank of the River Tyne in the North East of England. It opened in 2004 and is tenanted by the North Music Trust. The venue is part of the Gateshead Quays development which also includes the BALTIC Centre for Contemporary Art and the Gateshead Millennium Bridge.